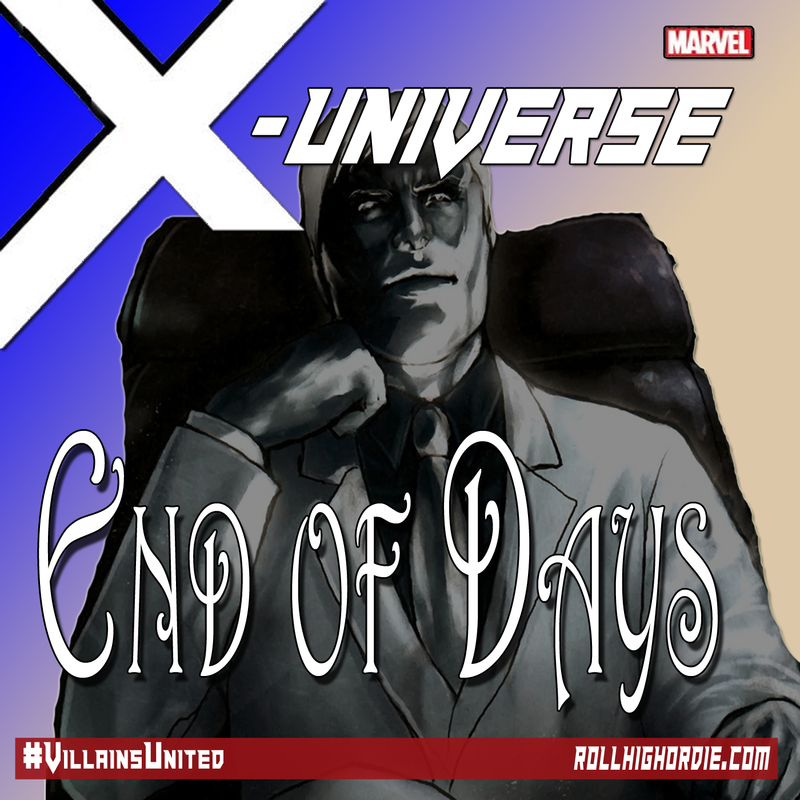 Marvel’s X-Universe 05 – Who is Thomas Johnson? | Roll High or Die! The group decides to make use of George’s position as a county Sheriff (again) and start the search for Thomas Johnson and find this super villain trying to take John’s identity away from him.